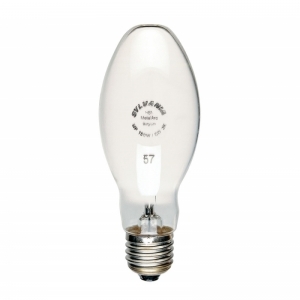 High intensity discharge light bulbs (HID lamps) contain noble gases such as neon, zenon, krypton or argon to produce very high levels of light output while retaining a long average lifetime. 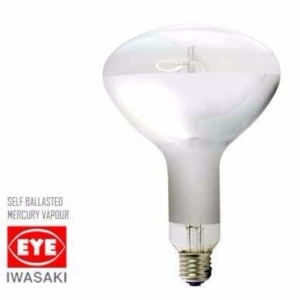 HID bulbs are used in conjunction with a ballast to allow them to start and to regulate power while in operation. The Philips range of HID bulbs and gas discharge lamps are often the first choice for use in environments which require as much light output per watt as possible over a large area, such as in gymnasiums and warehouses and for use in street lighting. 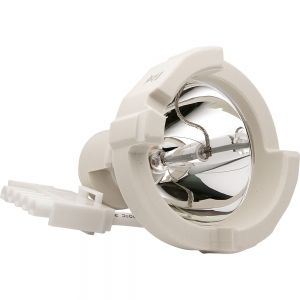 HID lamps typically have a low colour rendering, and will emit either a very cool or very warm white.